The new year starts off with an interesting fixture, with a potential relegation six-pointer, as Brighton and Bournemouth battle it out. The follow-up fixtures pit Wayne Rooney against his former club as Everton host a Manchester United side that looks bereft of confidence. But, the biggest fixture of them all is the London derby, with Arsenal going up against Chelsea in the final match of the first Premier League Matchday in 2018. 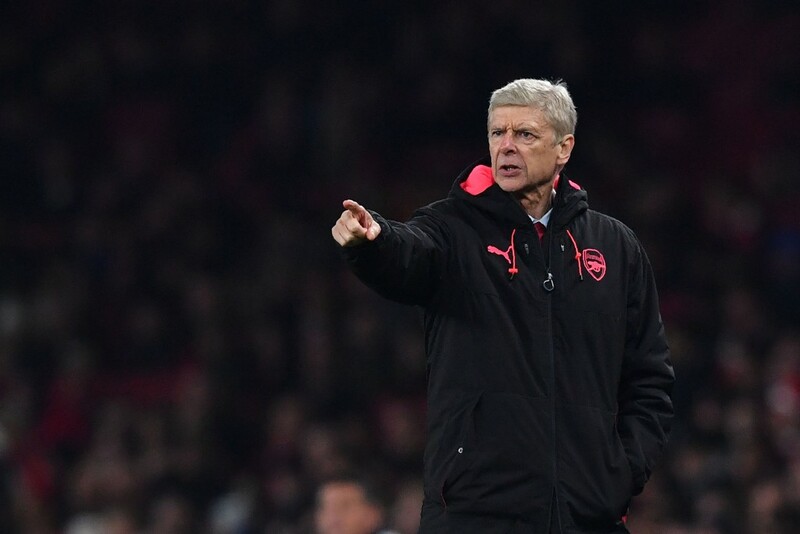 The Gunners ended their year on a disappointing note, in contrast to Chelsea, who were rampant against Stoke and it will be interesting to see how Arsene Wenger’s men fare on Wednesday. Before we delve into the best markets for the upcoming gameweek, we take a look at the result of our suggestions from the earlier gameweek, an iffy week. A match that should be a pulsating encounter. 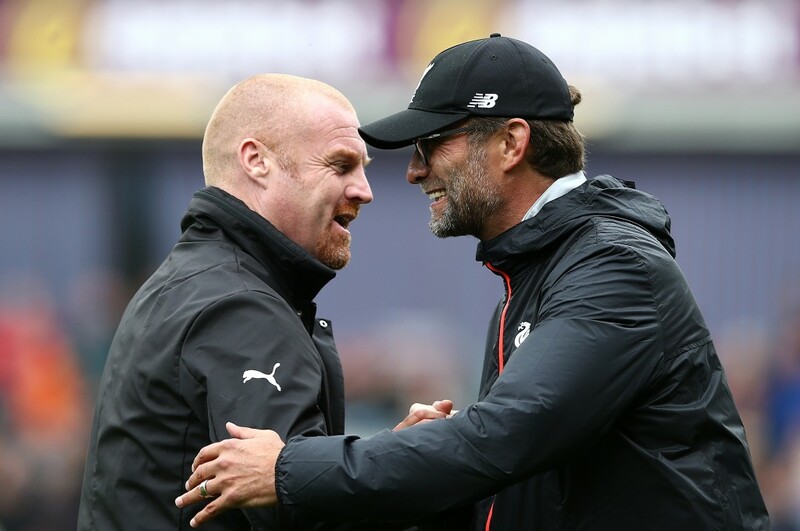 Sean Dyche’s Burnley have slipped a bit in the recent games but still find themselves at seventh on the Premier League table. Jurgen Klopp and his men though, have started to look the part, slowly but surely. Mohamed Salah should be a dear miss for the visitors and his absence could just be the difference between a win and a draw. A match that Manchester United should have come in as favourites, if not for their terrible run of games leading to the turn of the year. 3 draws in quick succession saw them lose pace with Manchester City and the Red Devils now find themselves in the thick of things, with the second chasing pack having caught up with them. However, expect Jose Mourinho to instil some motivation into his side to see United through on Monday. A game that could change the entire landscape of the top four. This London derby will be immense for Arsenal, who, with a win over their rivals, could bring down the gap between themselves and Chelsea to just four points. The Blues could also create some daylight between the two sides, if they manage to beat Arsenal at Emirates on Wednesday. Chelsea are high on confidence while Arsenal don’t really seem to have a healthy atmosphere in the dressing room, with the contract rebels no nearer to signing extensions – something which could be the reason of a visible divide within the squad. Ideally, we should see both teams get on the scoresheet and the match to end in a draw. Leicester should put an end to a nice and tidy little run of undefeated games for Huddersfield while West Ham could be the latest team to deny Alan Pardew a first win of his tenure at West Brom. Manchester City’s injury woes could see them wobble against Watford, who will be eager to end their own horrible run of games after a scintillating start to the season.